ProQuest is commencing the development of the Rialto service, a groundbreaking approach to unify selection and acquisition in academic libraries. Through benchmark analytics, recommendations, and a comprehensive marketplace with content of all types – books, ebooks, video and more, from many sources – it’s claimed that libraries will have the tools to become more effective and efficient. 10 universities are partnering with ProQuest to guide the development of Rialto. North American development partners are Boston University, Northeastern University, San Jose State University, Southern Methodist University, University of Texas at Dallas and University of Windsor; the development partners from the United Kingdom are University of Edinburgh, University of Leicester, Northumbria University and Imperial College London. 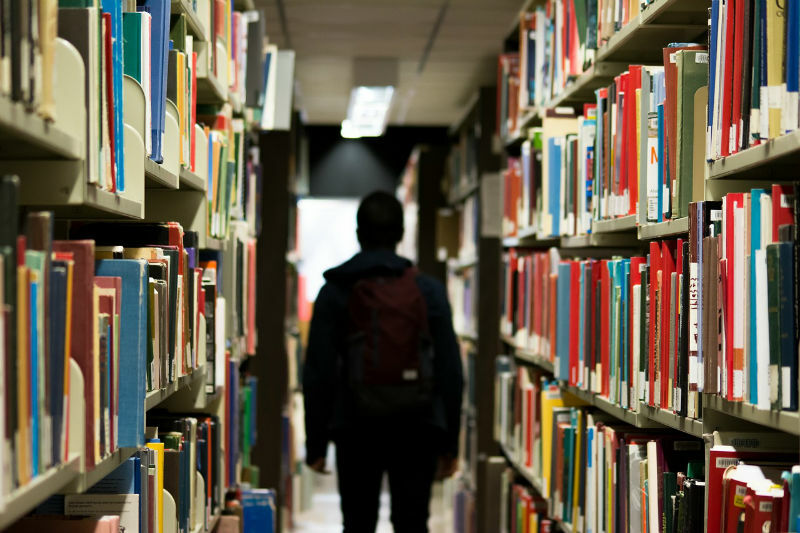 “This is about reimagining how libraries select and acquire content in ways never before possible, solving longstanding pain points and inefficiencies in the library,” said Oren Beit-Arie, ProQuest Chief Strategy Officer.